Today I needed to create a lot of Print Queues in a Remote Domain, which I thought it should not be that hard with all the cmdlets given from Microsoft. 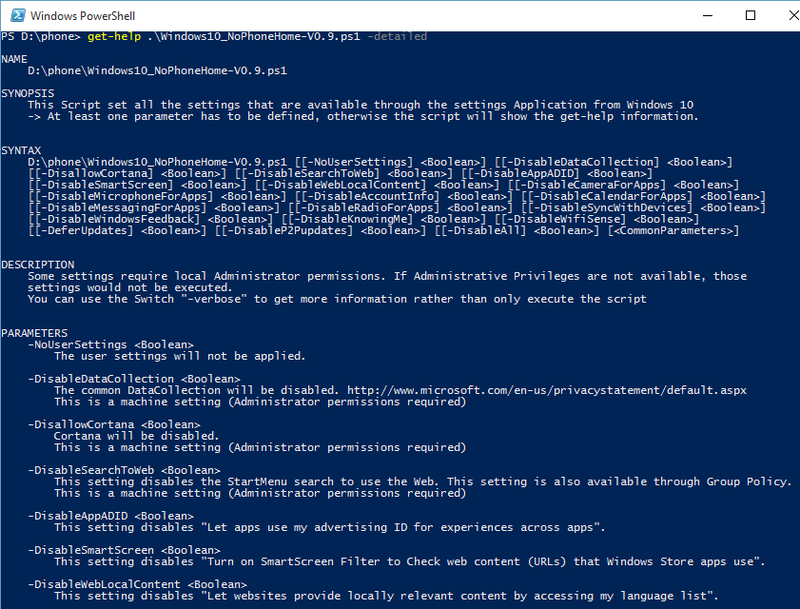 But with my first shots with some cmdlets and also with the usage of my preferred Search engine, I could not find a working solution throughout PowerShell to create Printer Queues. I found other people with the same needs, but with no solution and I found a working VBScript, but I needed to put the Block into a PowerShell script, rather than executing a VBScript out of PowerShell. 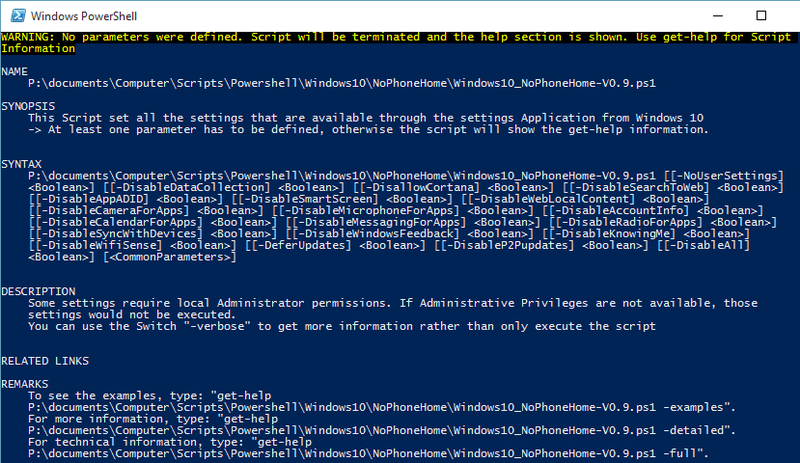 On this page you will find the Information about the Stop Phone Home Powershell Script. What does the script for you? 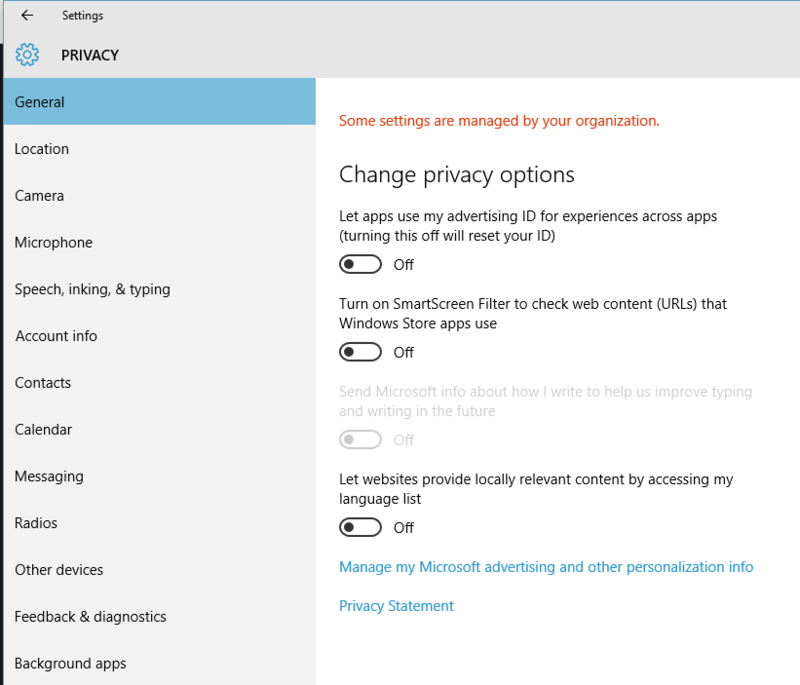 It helps to set privacy settings in an automatic way with a simple solution like a Powershell Script. 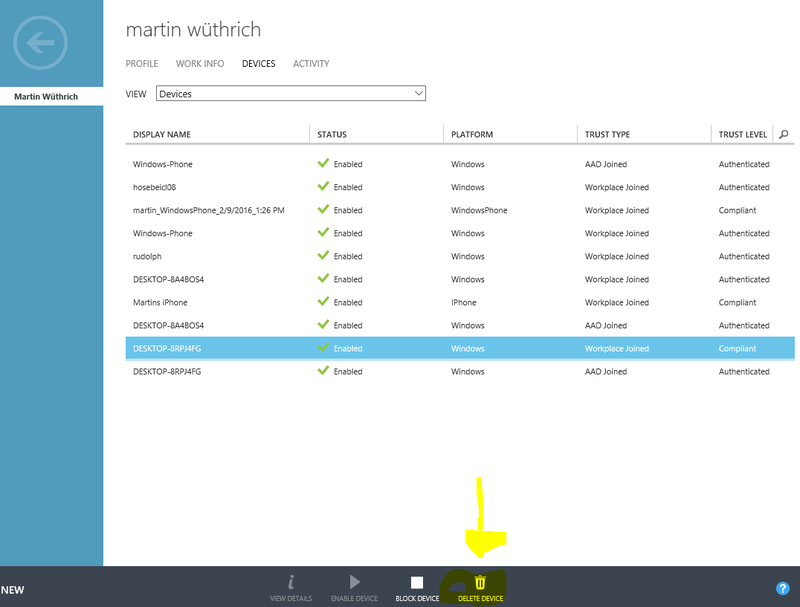 The software Process Monitor from the Sysinternal Tools (https://technet.microsoft.com/en-us/sysinternals/bb842062.aspx) was used to extract the Registry Keys which are modified by the settings app. The script determines if it is running with local administrator permissions, if those are not available, the script will not execute the machine settings, even if those parameters are used. Do you miss a setting? my script gets soon a Number at it’s first position. But for now, I stay below the Majornumber 1, even there are some huge additions.